Tata to Axe Vista, Indigo and Movus; Please Go Ahead! No company can plan to bring new products as a replacement of an existing product and continue to sell both of them with equal success, unless of course if you are Maruti Suzuki. 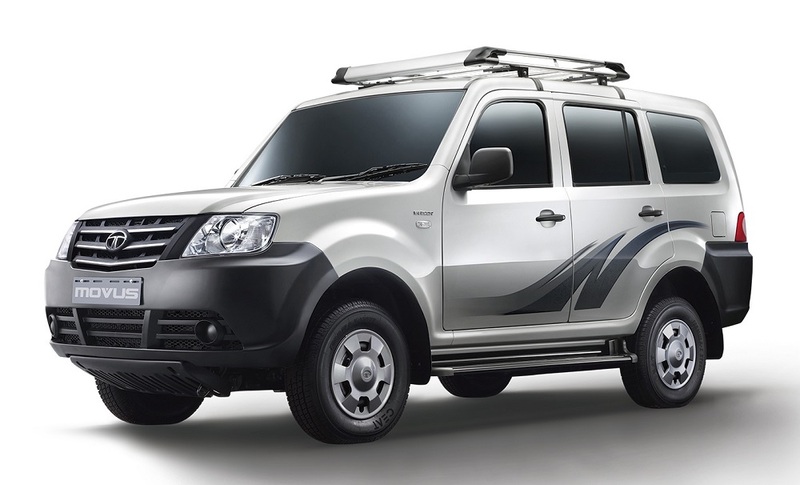 The word is that Tata Motors are planning to shelve three models to make way for newer products in their portfolio. 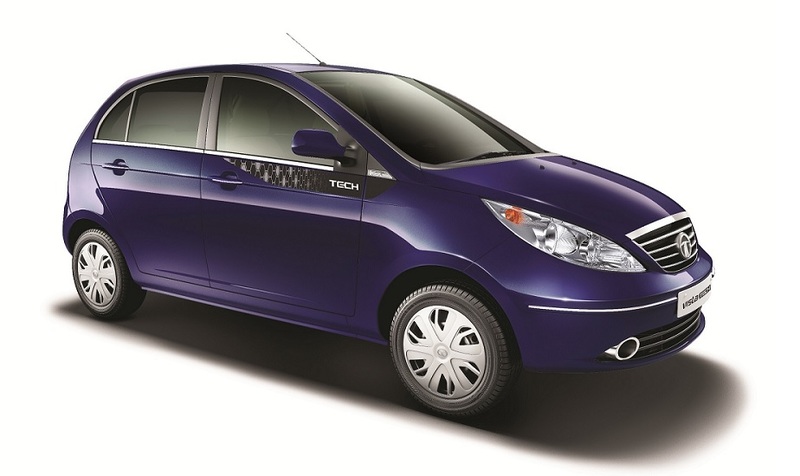 As per a report on Economic Times, Tata is soon going to discontinue the Vista and the Manza. While the recently launched Bolt can be seen as a direct replacement of the Vista, the Zest, being a compact sedan, is slightly smaller than the Manza. The Manza is the Pune based company’s proper mid-size sedan. Despite being a spacious car, the Manza continues to disappoint the company in terms of sales, and according to a local dealership, is a made-to-order offering now. As per the report both the Zest and the Bolt have been registering stronger sales performance as compared to their predecessors which is good news for Tata. The company is reportedly also going to shelve the Sumo Grande /Movus, which has been big time flops for the company. Tata is going to produce another 4,000-6,000 units of these cars to clear the stockpile of suppliers. However, interestingly, the company is still going to continue selling the original Indica, Indigo and Sumo Gold at least for now. This would probably be the first time when bettered cars will get discontinued and older cars on which they are based on will continue to be on sale! It happens only in India and probably only with Tata! I read you article which is originally ET Report. You not put any extra or value added info in it, Other then “However, interestingly, the company is still going to continue selling the original Indica, Indigo and Sumo Gold at least for now. This would probably be the first time when bettered cars will get discontinued and older cars on which they are based on will continue to be on sale! It happens only in India and probably only with Tata!”. For your info Tata’s original Indica, Indigo and Sumo are more in urban and rural areas of states like UP, UK, MP, Bihar etc. Their big share comes from these States not from 4-5Metro Cities. Apart from this if you go through reviews of leading automobile experts they described Indica as The no-nonsense, commuter car. same applied on indigo and Sumo too. They are still in demands. So no obvious reason to discontinue them. Tata is Tata not Fiat or Volkswagen those sales determined by Metro or Ultra Urban buyers.